The manageQueue in Leroy Merlin – Greece. At the new Leroy Merlin in downtown Athens (112 Vasilissis, next to the Ipokratio Hospital) successfully installed the system of priority management manageQueue of SBZ systems by GL POS Analysis. The manageQueue comes to offer department stores solution to give their clients the best, most convenient shopping experience. The manageQueue priority system makes your funds more efficient by reducing waiting times for your customers and improving their shopping experience. 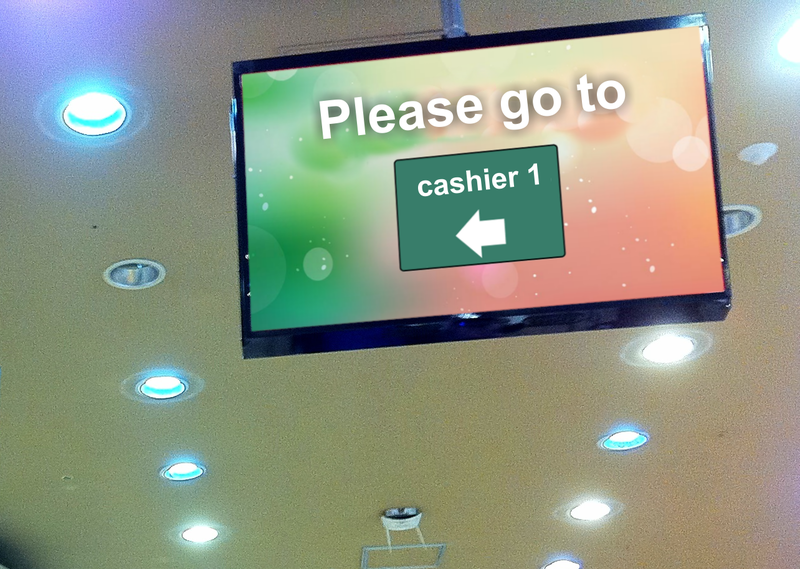 Organizes queuing lines, creating a better customer experience and more relaxed atmosphere. It reduces the expected waiting time and improves the service level. Provides performance and service statistics, helping managers improve customer service and reduce operating costs.